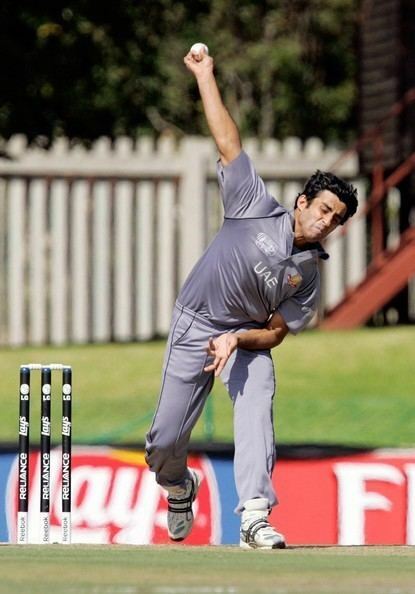 Zahid Shah (born June 8, 1980) is Pakistani cricketer who plays for the United Arab Emirates. He also plays for the North-West Frontier Province. He is a Right-arm fast-medium bowler. Shah made his ODI debut against Bangladesh in the 2008 Asia Cup. He took six wickets in the tournament.